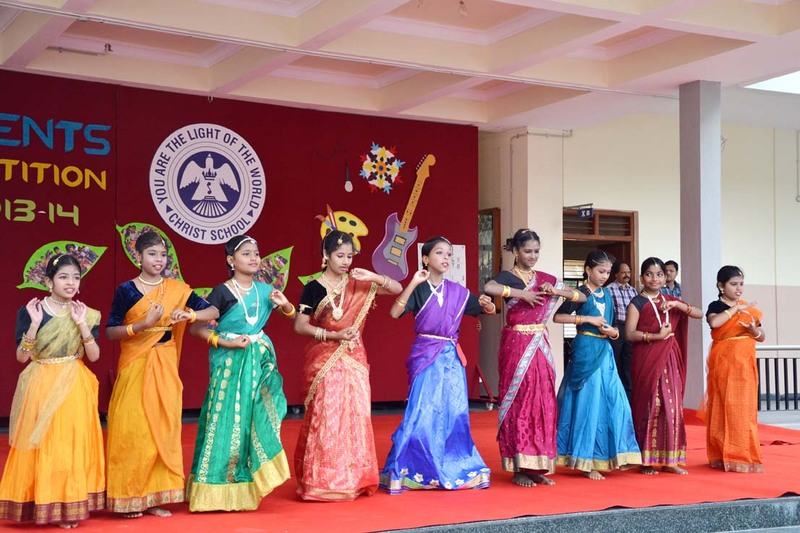 Christ School, a premier educational institution in Bangalore, blossomed out of the educational vision of Carmelites of Mary Immaculate, founded by the great educationalist and social reformer St. Kuriakose Elias Chavara. 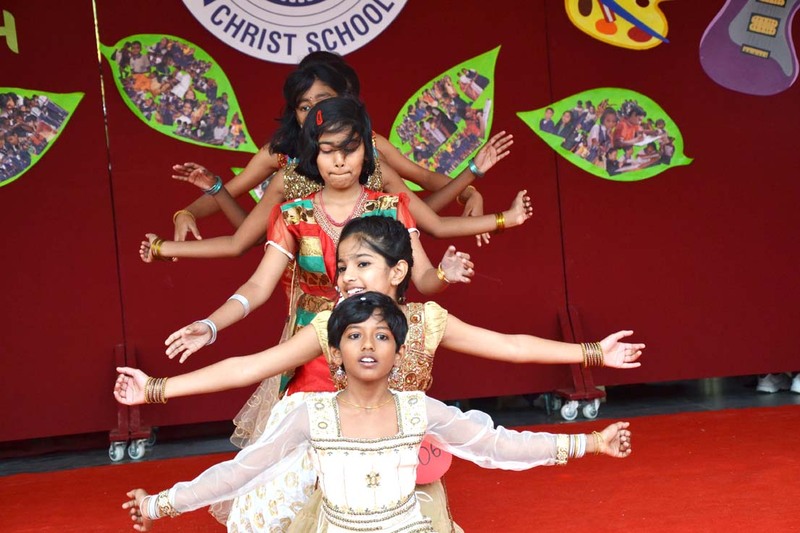 Christ School has a glorious track record in the field of academics and co-curricular activities with quality education. 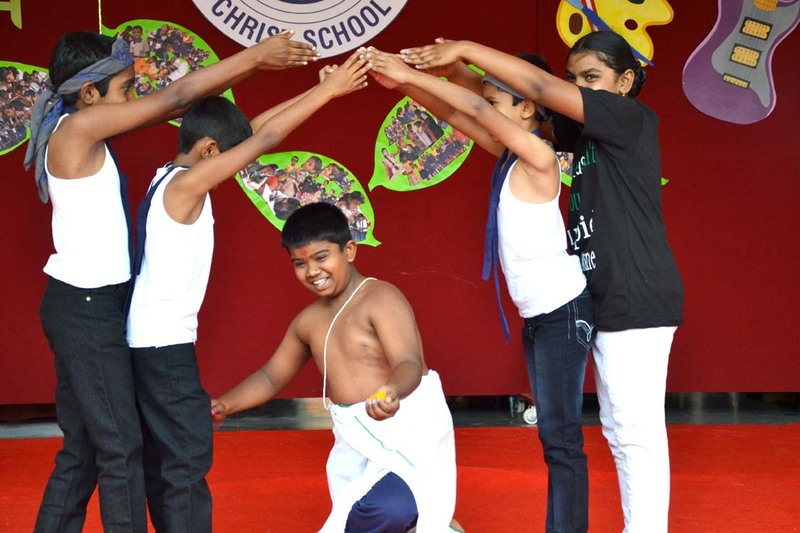 Christ School inculcates firm discipline and emphasizes genuine values. 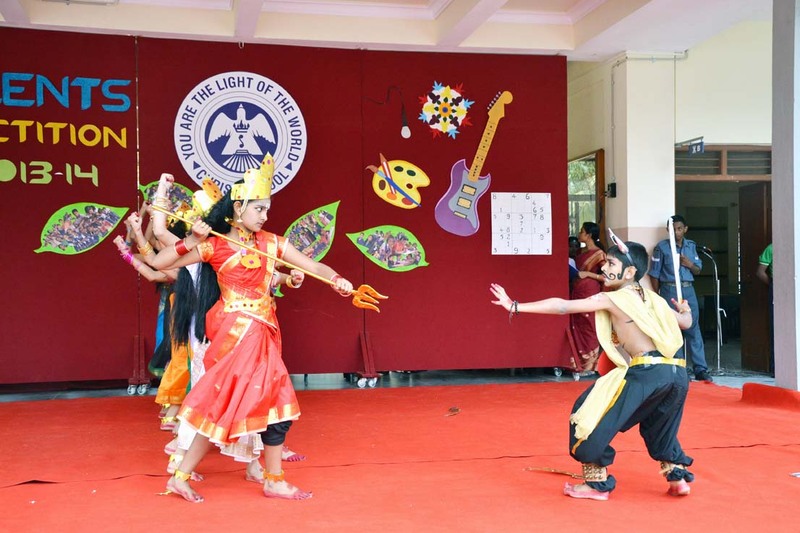 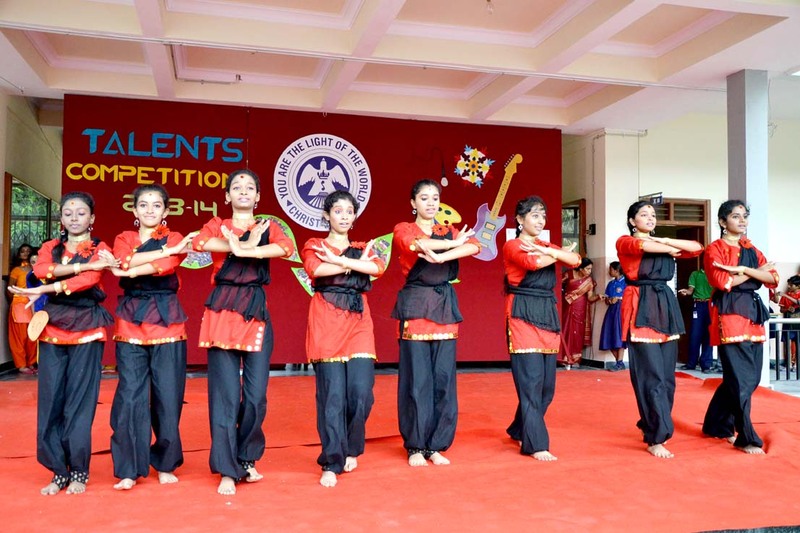 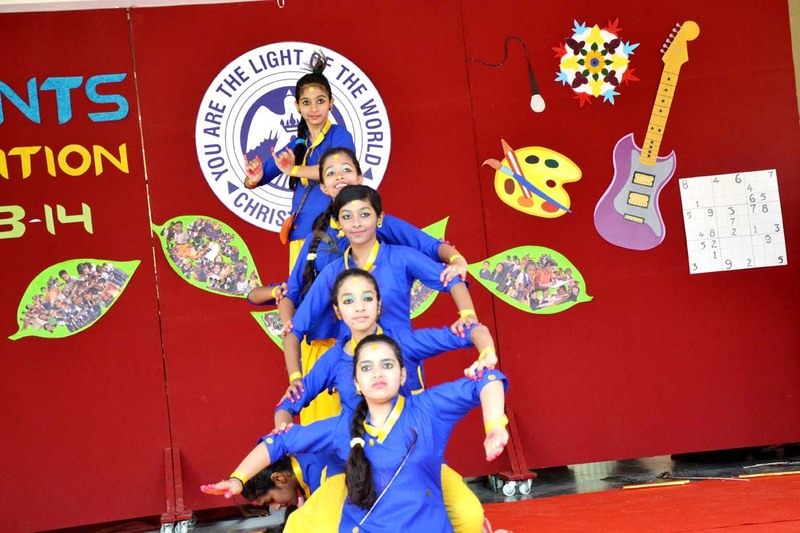 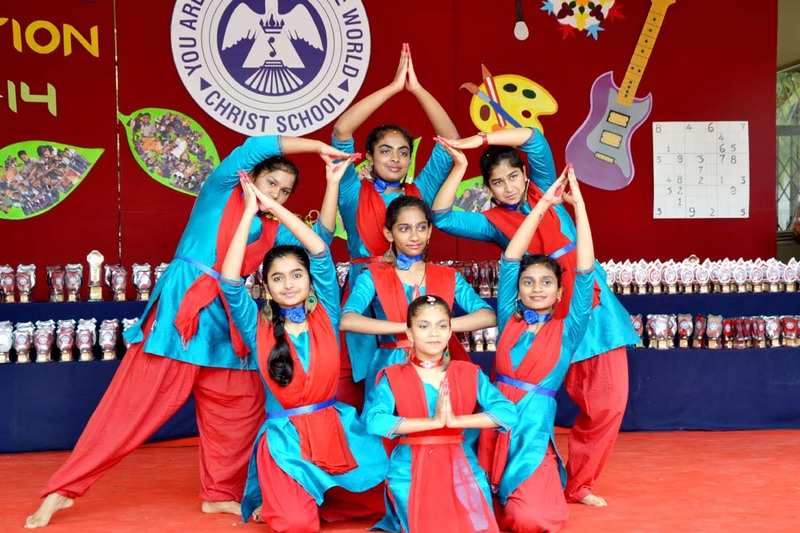 At Christ School we have many co-curricular activities which help in the all round development of students. 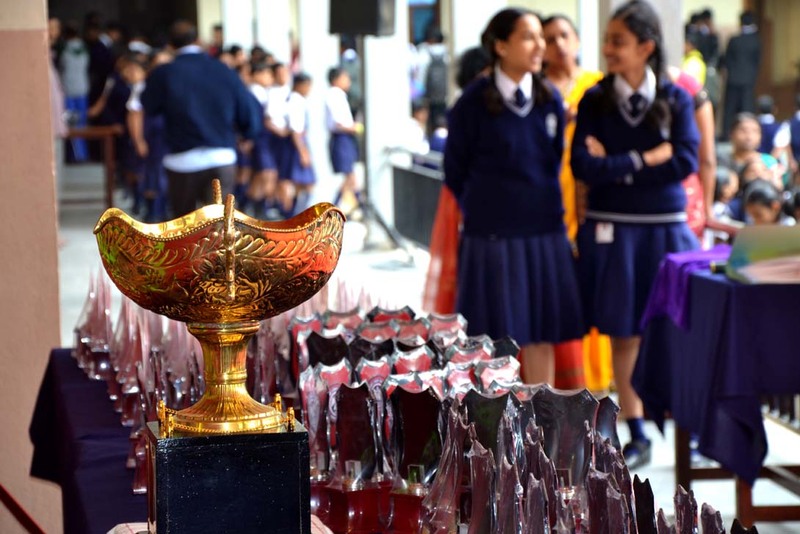 Right from June onwards students take part in different Inter School competitions like Quiz conducted by Vishveshwarya Technological museum. 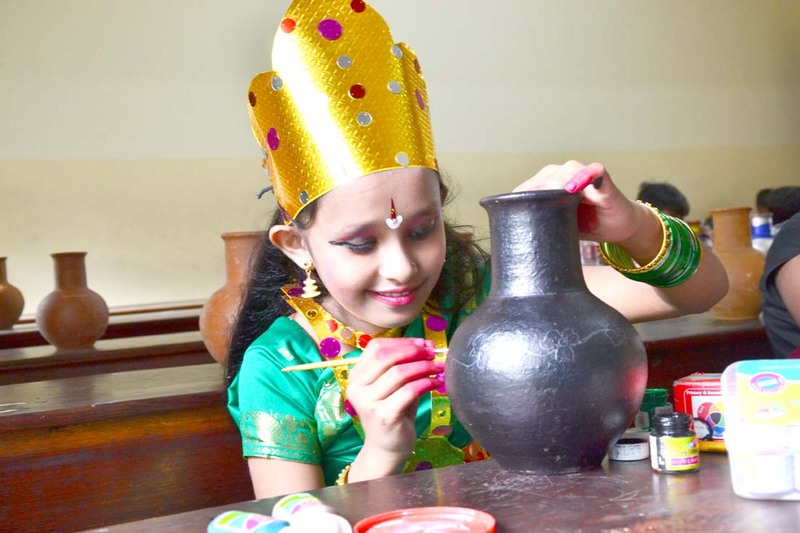 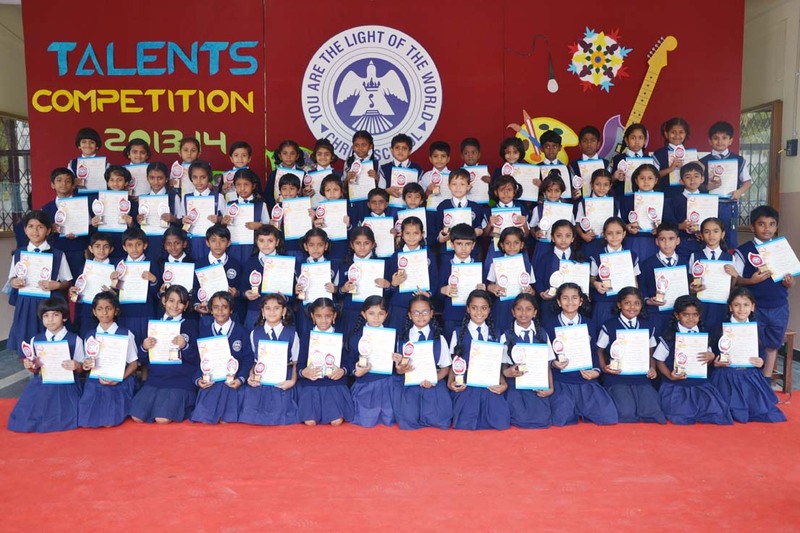 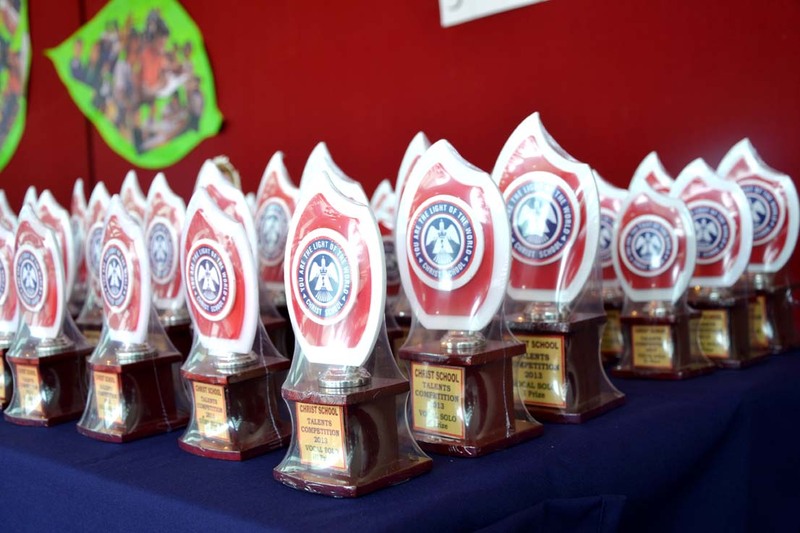 Spell Bee competition, Chavara fest, DCL etc.